Following our trip to the Edinburgh Fringe, scouting new acts for our growing comedy club, we’re delighted to present one of the first fruits of our crop - the fantastic GLENN WOOL! Comedy fans will already know who this guy is. 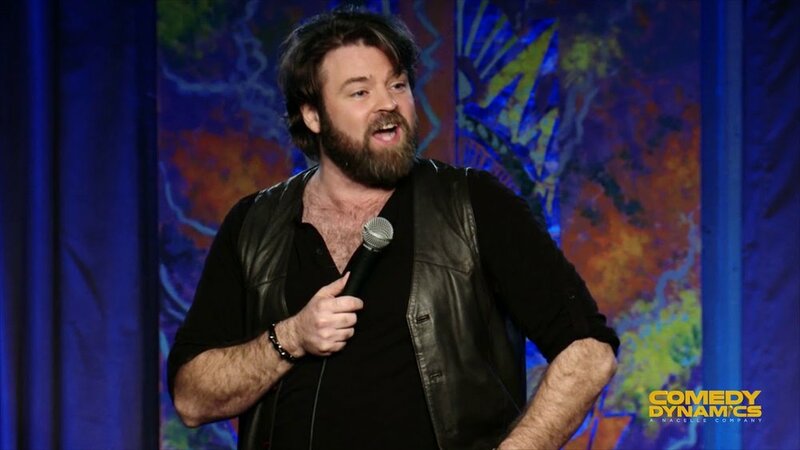 Glenn began his comedy career in his hometown of Vancouver in 1995. He moved to London in 1998 and quickly became an established star of the London comedy circuit before becoming a globally recognised name. His TV credits include John Oliver’s 'New York Stand-Up Show' as well as appearances on The Green Room with Paul Provenza, 8 Out of 10 Cats, Never Mind the Buzzcocks, Russell Howard’s Good News and numerous other UK stand-up shows. In 2016 Glenn was featured on The John Bishop Show on BBC1 and hosted a new NBC series Before the Morning After. He also lent his voice (along with Katherine Ryan) to the BAFTA award-winning Lottie Bearshout: Good as Goaled for Disney XD. Recently Glenn has become a father and this new adventure in his life has made its way into his comedy shows.